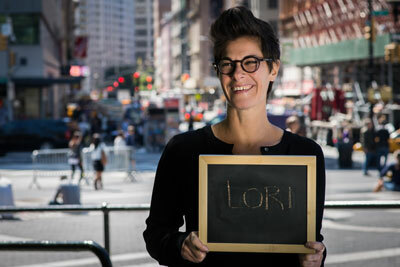 Lori coordinates the implementation of INCLUDEnyc's policy work in the education and developmental disabilities systems. She has taught general and special education in a variety of urban settings, and has a master’s degree in Education from Brooklyn College. She is the parent of a teen-age son with intellectual disabilities who attends a District 75 program.